Major property developer Sekisui House has reported to have lost as much as 6.3 billion Yen (approx. 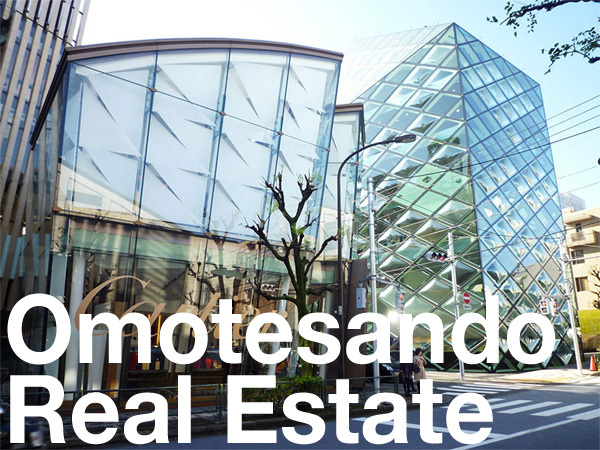 58 million USD) to scammers in a fraudulent land sale in central Tokyo. According to a public announcement made by Sekisui earlier this month, they had agreed to purchase the property from a company that claimed to have already signed a tentative sales agreement with the alleged property owner. On the day of settlement, the property title was to be transferred from the original owner to the middle company and then to Sekisui. After the money had changed hands, the registry office (the government agency responsible for recording official changes in property titles) rejected the deed-change application because the title and identification documents from the alleged seller were falsified. By this point the ‘seller’ and associated parties had fled with the money and could not be contacted. The scammers had created a fake passport and seal registration documents, and paid a lady to impersonate the seller. Reporters showed copies of the fake passport to neighbors who immediately remarked that she looked nothing like the actual owner of the property. The middle company that had recorded a provisional pledge of sale on the property title was a holding company registered to a small office in Chiyoda’s Nagatacho district. The address of this holding company is actually the office of the Kokumintou political party who have nothing to do with the incident. The fake address is something a quick Google search would have yielded. A visit to the office would have also confirmed that the company was in fact not in the building. Essentially the holding company was set up as a paper company and registered to a false address. 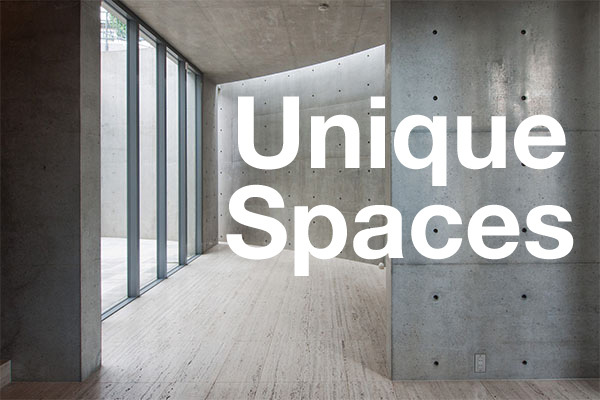 In June, the company address was changed to an apartment in Ebisu. In late June, two relatives of the original owner recorded a change in ownership on the title deed due to inheritance since the original owner had recently passed away. They were alerted by the registry office of the recent attempts to change the property title and had to update the title to record their inheritance in order to protect themselves should any dispute arise. 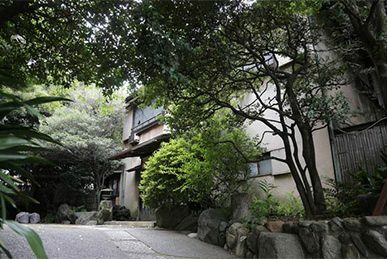 The property in question is a former Ryokan on a 2,000 sqm block of land alongside Meguro River and a couple of minutes from Gotanda Station. With Sekisui agreeing to pay 7 billion Yen for the property, this works out to around 3.5 million Yen per square meter (approx. 3,000 USD/sq ft). Developers have been eyeing this property for years, but the owner staunchly refused to sell. It has been in the same family since the early 1900s. The current building was built in 1949 after the previous building burned down during WWII air raids. This neighborhood was once a bustling red light district that got its start after four geisha houses were relocated here from Azabu in 1921. This property is the last surviving landmark of the area’s pre-war history. The price will often be below market value. The sale does not go through the traditional channels, e.g. via real estate brokers or banks. Instead, it may be a relatively unknown company set up as a front. There will be some urgency to the sale so that the buyer must make a decision fast or else the seller will go elsewhere. The buyer may be told that they are the only one being offered this special deal and to keep it hush-hush. It will usually be a long-unused property in a highly desirable area that would normally have no trouble selling at a higher price on the open market. A large block of land near Daikanyama Station that was purchased by a Brunei prince many years ago and sits vacant. Te former Philippine Embassy site in Daikanyama. A small car park near Tameikesanno Station. Sekisui House News Release, August 2, 2017. The Nikkei Shimbun August 2, 2017. The Nikkei Shimbun, August 4, 2017. Gendai Business, August 3, 2017.